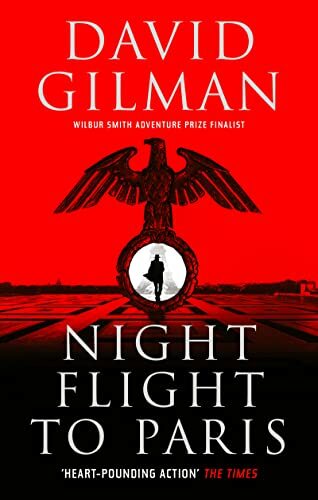 I am away from home so will miss the publication tomorrow (7th February) of the paperback edition of Night Flight to Paris. These copies arrived the day before I left and my photo doesn’t do justice to the embossed jacket design. Another great cover from my publisher with subtle changes from the hardback edition.